Palo Alto Networks (NYSE: PANW) has added Richard Ledgett, former deputy director at the National Security Agency, and Christopher Painter, former top cybersecurity official at the State Department, to its public sector advisory council to help shape the company’s cyber strategy and offer advice on security and technological needs of government clients. The company said Thursday it also named Michael Brown, a retired U.S. Navy rear admiral, as a strategic adviser to share his knowledge on security best practices and help the firm facilitate engagement with senior U.S. and international government leaders. Ryan Gillis, vice president of cybersecurity strategy and global policy at Palo Alto Networks, said the company will leverage the three leaders’ public sector and cybersecurity experience to help carry out its mission to counter cyber attacks. Ledgett is a 29-year NSA veteran who currently serves as a board member at M&T Bank. 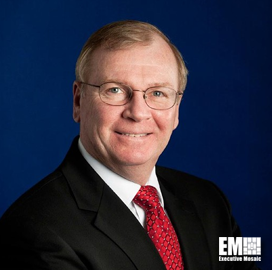 He has more than 40 years of cybersecurity, intelligence and operations experience and is a National Security Medal recipient and a U.S. Army veteran. 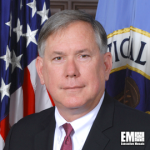 Painter created the office of the coordinator for cyber issues at the State Department and held cybersecurity leadership roles at the White House National Security Council, Justice Department and FBI. 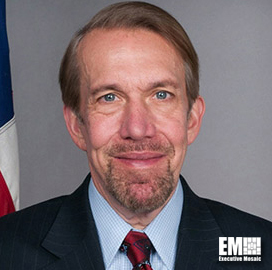 He is a board member of the Center for Internet Security and a commissioner on the Global Commission for the Stability of Cyberspace. Brown previously served as president of federal business at Dell Technologies‘ (NYSE: DVMT) RSA subsidiary and as a senior cyber representative of the Department of Homeland Security to the U.S. Cyber Command. He serves on the board of the Advanced Cyber Security Center and is the founder of Spinnaker Security.